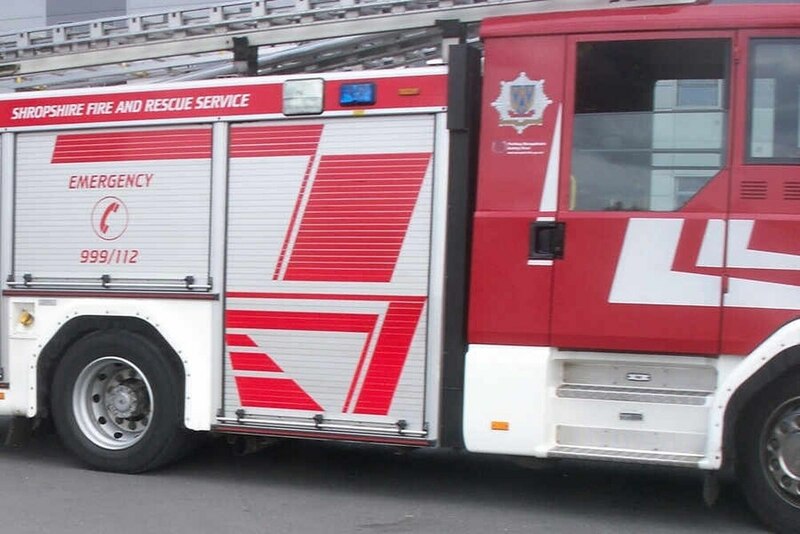 A burning toaster was to blame for a kitchen fire in Bridgnorth. Fire crews were called to an address in Harley Way shortly before 7pm on Monday but when they arrived the flames had been put out. Shropshire Fire & Rescue Service sent two crews from the town and Much Wenlock along with an operations officer to the scene. In another incident a crew from Cleobury Mortimer Fire Station were called to a report of a tree fire, in Beaveney Wood, at 5.45pm only to find that it was a false alarm. The service said, "the fire was a controlled burn with the occupier in attendance. No action required by fire service personnel." The fire fighters left the area shortly after 6pm.